Although psychological horror picture “Delirium” is not entirely intolerable, one gets the impression that it could have been a more potent work had a director with a critical eye for what makes images especially scary or disturbing been at the helm. Director Dennis Iliadis leads the film with emphasis on thrills but he forgets to invest on a convincing, emotional, or perhaps even a humanistic rising action. The execution is pedestrian, clearly made for viewers who must receive a punchline—even if it is weak—every five minutes or so. In a way, a more classical approach of horror filmmaking—patient, precise, rooted in implications rather than ostentatious displays—is more appropriate given that the story revolves around a former mental patient of twenty years who is required to serve a month of house arrest prior to freedom. But the house is no ordinary house—it is a mansion whose owner had recently committed suicide. 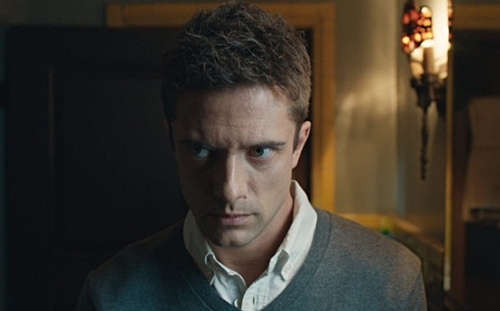 Not even a week into his house arrest, Tom (Topher Grace) becomes thoroughly convinced that the house his father left him is haunted. The mansion’s interior is beautiful, spacious, and each room is well-decorated. Some of them offer a specific theme so moving from scene to scene piques our curiosity. However, once the initial tour is over, the screenplay by Adam Alleca gets mired in presenting one potential delusion after another. 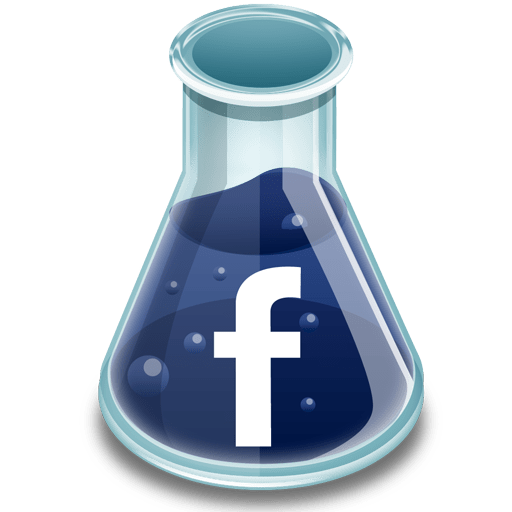 The approach is to bombard to audience with visions but these are never scary because the emphasis is on getting big reactions rather than small but lasting ones. If we were to be convinced, too, that the house is haunted, we must feel a sense of foreboding in every room. We must feel there is a history there. Every hallway must emit a sense of danger, uncertainty. It is most unfortunate because the setting is terrific. Like the best haunted house pictures, a strong and specific vision is required to transform a place into a personality. Questionable characters that Tom interacts with during his house arrest are not written in a smart or memorable way. A potential romantic interest (Genesis Rodriguez) is given a backstory more appropriate for television, the case officer (Patricia Clarkson) tends to make decisions so extreme that we do not believe someone like her exists in real life, and the brother’s (Callan Mulvey) motivation is so conventional that it feels like he is from a completely different picture. Couple these poorly written characters with the question of whether certain interactions are simply a part of Tom’s delusions—these are elements that plague terrible horror films: because just about anything can happen, anything can be real or not real, investing in the material proves difficult. Somewhere in the back of our minds, we cannot help but wonder if we are being duped. The saving grace, pardon the pun, is Grace who appears to give it his all in order to create a character we should care about. An underrated performer, Grace excels when the camera simply rests on his face and his eyes are left to tell a story. But notice a pattern: As Tom explores creepy closets with one-way mirrors and comes across hidden rooms, the film is quick to introduce deafening noises rather than taking it slow, presenting us, teasing us with Tom’s range of bewilderment. Clearly, creating a high level of suspense is not the film’s strength. At times I felt it is rather uninterested in suspense, strange and off-putting for a horror film.